When you organize an Event or a Business Meet, it is your foremost worry for its smooth execution and for all your guests and participants to stay focused on the proceedings. At The Pllazio, we always ensure that it becomes your last worry. Our seamless services and attention to details ensure that there are no unpleasant surprises and if something goes wrong, a sound backup task force swings into remedial action - ensuring a great event each time. 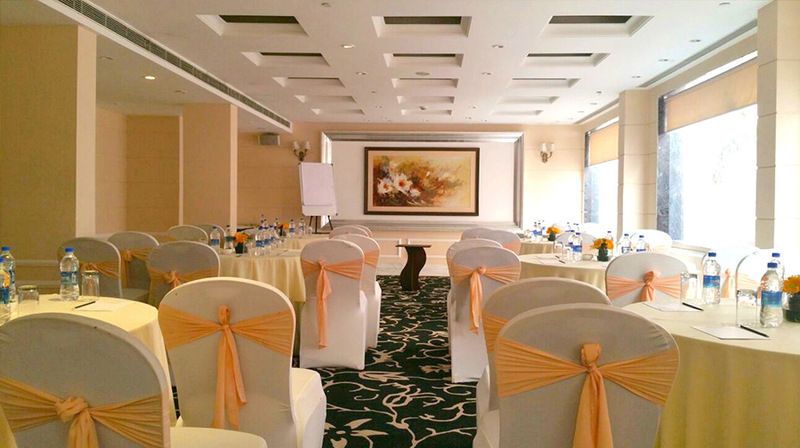 Apart from our prompt service, it is also the understated elegance at the hotel that makes it an ideal Gurgaon venue for a wide range of events. Our offerings include a choice of venues for a conference, special occasions, and celebrations with three banquet halls offering flexible space for the gatherings to accommodate up to 250 guests, mid-size halls to accommodate 50 to 80 guests, three board rooms with seating capacity ranging from 14 to 27 guests. The Athena Banquet Hall at The Pllazio assumes a spectacular form with a high and stately ceiling. 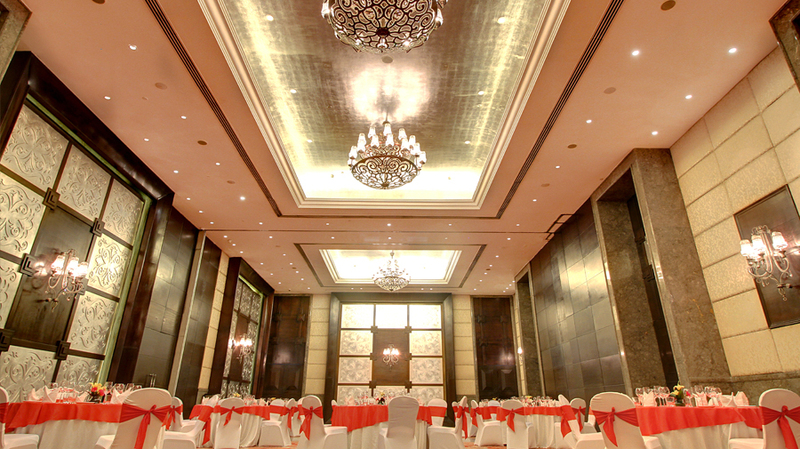 The interiors of the hall along with the hotel’s grandeur make for a grand venue. The Athena Banquet Halls are a flexible option for large or mid-size gatherings - It can be used in its entirety or divided into three separate halls. It makes for a great venue for an Off-site Business Meets, Conferences, Seminars, or Celebrations with three banquet halls offering approximately 5000 square feet that can accommodate up to 250 guests. The well-equipped halls also support you with free Wi-Fi access, State-of-the-art audio-visual support, Offsite catering services, in-house meeting, theater & classroom facilities and event coordinators to assist you in planning. This is an ideal place for inclusive business discussions or off-site presentations. The Summit is carefully designed to cater to the needs of corporate folks while they go about conducting their businesses. The well-equipped halls also support you with free Wi-Fi access, State-of-the-art audio-visual support, Offsite catering services, in-house meeting, theater & classroom facilities and event coordinators to assist you in planning. Get to The Chambers for your boardroom talks and business discussions or off-site presentations. The comfortable, well-thought and very corporate environment caters to your needs as you go about conducting your businesses. 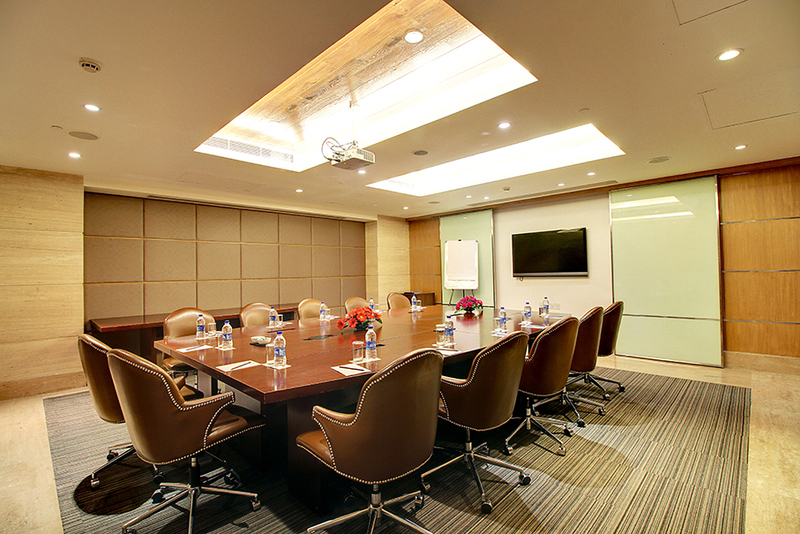 These well-equipped boardrooms also support you with free Wi-Fi access, State-of-the-art audio-visual support, Offsite catering services, in-house meeting, and event coordinators to assist you in planning.